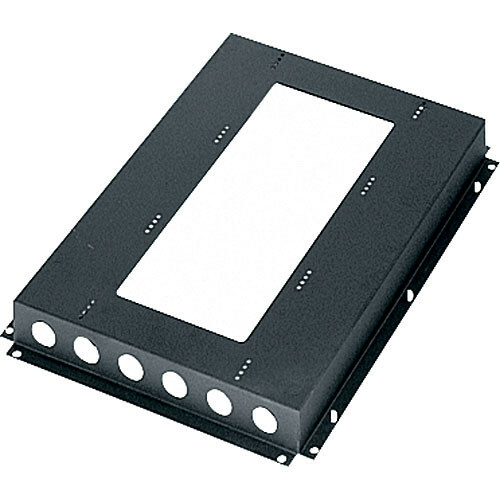 Middle Atlantic BSMRK31 Inner Platform Base for MRK 31"
Middle Atlantic's Inner Platform Base provides a handy platform flush for the manufacturer's MRK series gangable enclosures with bottom rackspace for supporting heavy equipment and mounting electrical boxes. This model fits Middle-Atlantic's the MRK 31" gangable enclosure. The Inner Platform fits inside the MRK and provides handy platform flush. The platform supports heavy equipment and electrical boxes. The product has been tested by Underwriters Laboratories for extra strength and safety. Box Dimensions (LxWxH) 33.0 x 24.0 x 7.0"